There comes a time in your life when you finally understand that while you may not always get what you think you want, you end up with exactly what you need. This blog about motherhood has always been my attempt to make sense of what it means to raise two active and highly spirited boys. I have learned that while I may never totally understand their temperaments, they are pretty amazing exactly the way they are. There is great freedom and beauty in this acceptance. 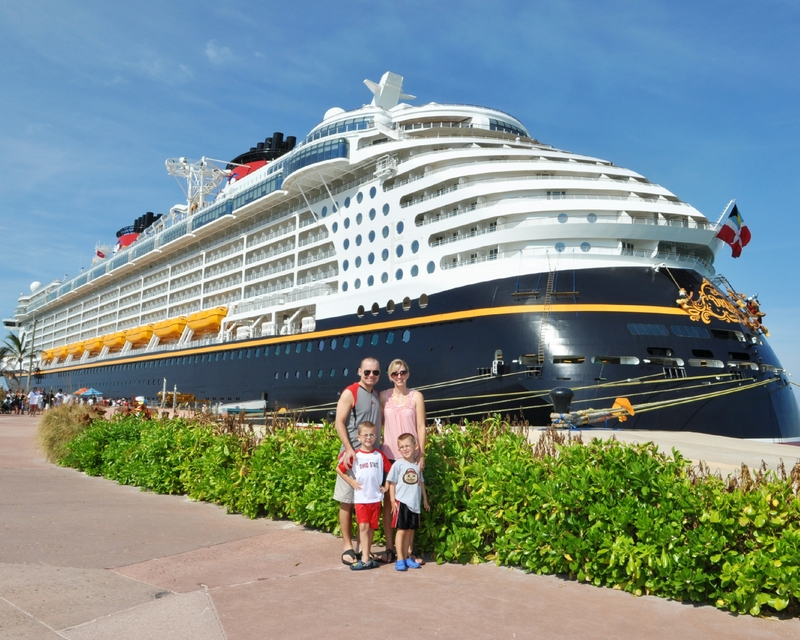 I have never appreciated their personalites more than I did on our Disney Cruise over the Labor Day weekend. It was an absolute blast. The boys and their phenomenal energy and spirit only enhanced the experience. Well, except for the few times we were confined to our cabin. At these points, I may have appreciated considerably less energy as would any rational human being. Despite the slightly cramped quarters, the whole cruise was fantastic. And best of all? 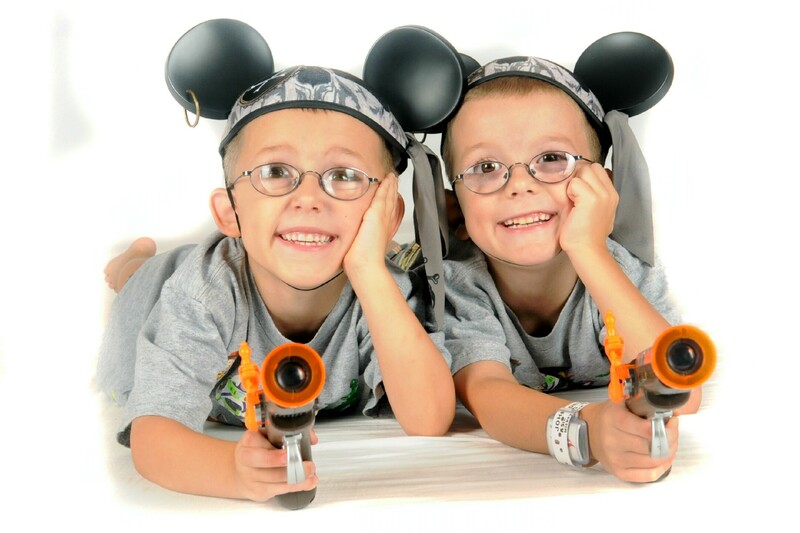 I got to bring home two of the best Mouseketeers any Mom could hope for.